You'll need a seatbelt for this one. Energy and flow are definitely key descriptors of any Nur Jaber set. The musician and producer has gradually amassed a cult following thanks to a techno sound that is equal parts hypnotic and mercilessly raw. The ability to throw down four-to-the-floor sledgehammers while never sacrificing subtlety, narration or sonic detail is a Nur Jaber speciality. But then again, not every DJ combines serious techno chops with classical training in piano and interests in classical opera. All of Nur Jaber’s boundless creativity and techno expertise are on full display for her new Groove Magazine mix. 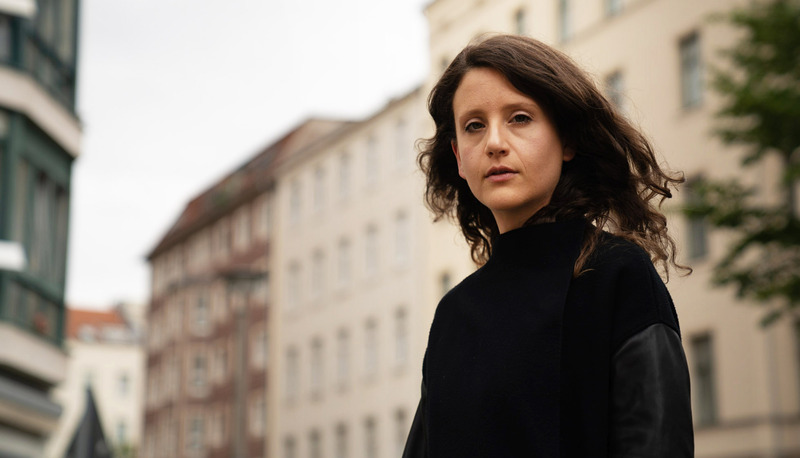 It reaffirms once again why the Berlin-based DJ is one of the more fascinating figures bubbling up from the underground now. Hear the mix in full above and check out the tracklist below. Once you’ve survived that techno onslaught, move straight onto the next one: Nur Jaber’s DJ mix for our very own Electronic Beats radio here.